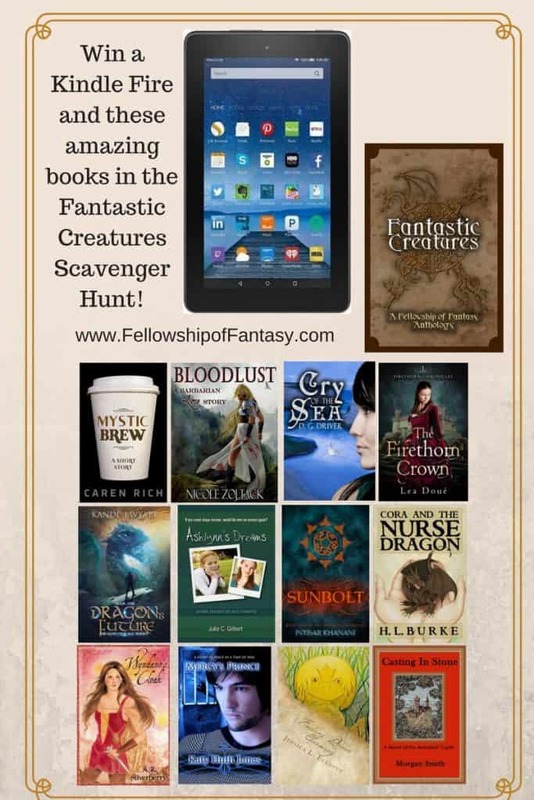 Fantastic Creatures Anthology Release and Scavenger Hunt! 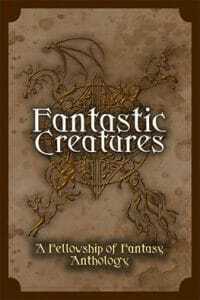 I’m so excited to have a story coming out in the Fantastic Creatures Anthology–which releases today! In celebration, we’re having a Scavenger Hunt with a super cool prize. Each of the twenty stories in the anthology focuses around a fantastic creature from folklore, myth, or urban legend. My contribution, Seekers, prays tribute to the stories of selkies (and brides stolen from the sea, which, if you know anything about me, you’ll know I would not approve of). You can find out more about Seekers by hunting out my post in the Scavenger Hunt–it’s being hosted by another author. Visit all the stops and collect the clues–a number featured in each post–and you could win a Kindle Fire, plus a digital library of e-books from participating authors. Be sure to scroll down to the bottom to find out how to enter. I’m not really much of a short story writer. I’ve only written a handful of them: when I’d finished my first novel, I’d never written a short story in my life, and other, more experienced authors seemed amazed that I had jumped past the “apprenticeship” notion of learning to write by doing short pieces first. “You’re brave,” one of them said to me. But that wasn’t accurate – I think short stories are a completely different kettle of fish, and are actually much harder than novels. Novels give you room for error. Short stories – you need to be right on point from the very first word. But this one – well, I wanted to participate, for starters, but it actually came easily. I had just finished researching fairy-tale/folk tale stuff because I was trying to grasp how legends and folk tales warp and change through time in order to create a mythic tale that generated a plot point in a novel I’m working on, and the Scandinavian folk tale that “Skin Deep” is based on had stuck in my mind. The thing about most on-line stuff about folk and fairy tales is they only give you a bare-bones outline. And that leaves you very free to re-shape, flesh out and reinvent them – to spin them, if you like, into something quite unique. And that’s basically all I did: I took the idea of Beauty and the Beast (which is all that the original tale was, when you strip it down) and gave it a mild update to the 1800’s, and a heroine who is just desperate enough to try the unthinkable to save herself. 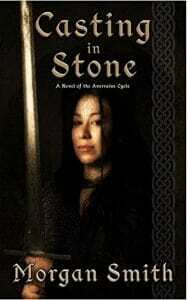 Morgan has been awesome enough to offer a giveaway just for readers who come by this Scavenger Hunt stop–a copy of her novel, Casting in Stone. Enter coupon code VL74M at checkout to get it for free! And here’s what all the excitement is about! Find it FREE on: Amazon | Kobo | Barnes & Noble | And Others! 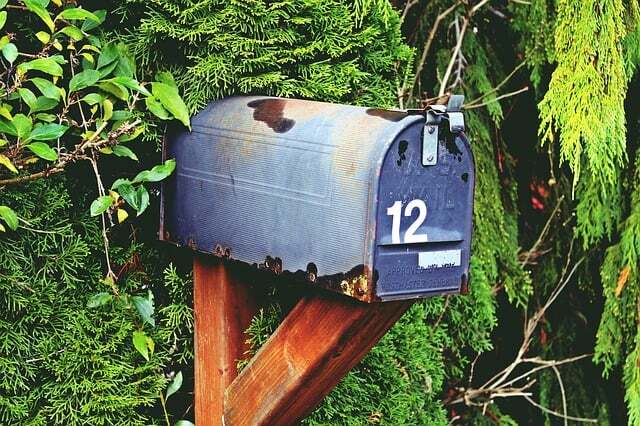 Visit all twelve author posts to collect the numbers “hidden” in each post. Add them up and enter them in the Rafflecopter below, and you could win a Kindle Fire and a digital library of these awesome reads! Scroll down for the links to all of the Scavenger Hunt posts as well! 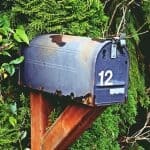 Looking for all the Scavenger Hunt Stops? A. R. Silverberry page is not found. I’m so sorry! The clue for that page is the number 3. I’ve contacted AR Silverberry to see if we can get his page up!